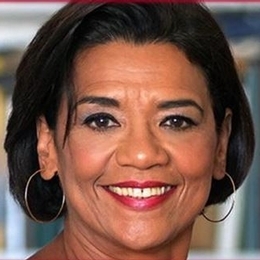 Best known as "Maria" on Sesame Street from 1971-2015, Emmy-winning children’s television personality and author Sonia Manzano will speak in Smith Auditorium in Building 12 on the downtown Dayton campus Thursday, September 29 from 5:30-7:30 p.m. She will share stories from her amazing career and her recent memoir “Becoming Maria: Love and Chaos in the South Bronx,” as well as sign copies of her critically acclaimed books. The event is free, and seating is first come, first serve. Parking is complimentary in Lot C under Building 12. For additional information, contact michael.carter@sinclair.edu. Further information about Ms. Manzano can be found on her website: www.soniamanzano.com.